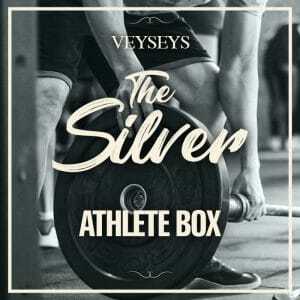 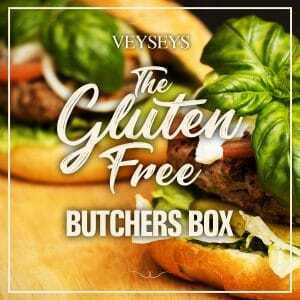 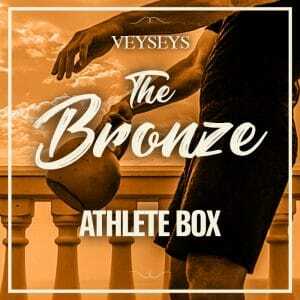 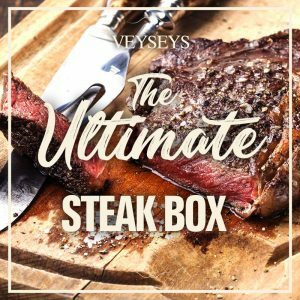 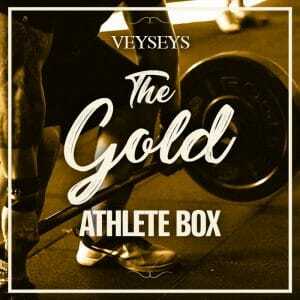 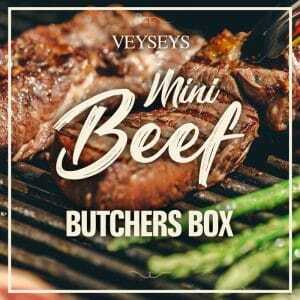 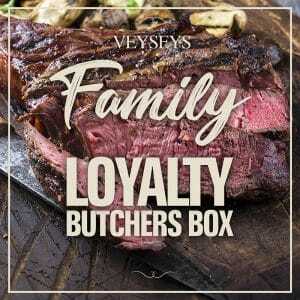 The Veyseys butchers boxes are designed for families who want incredible meat, but also want great value for money! 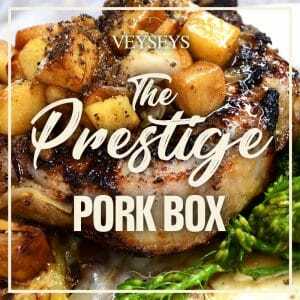 Our Prestige Pork box is filled with the finest locally sourced Pork from around the South West. 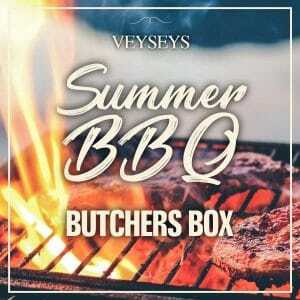 All of our Pork is local farm assured and fully traceable. 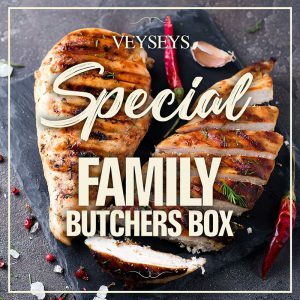 The Veyseys butchers boxes are designed for families who want incredible meat, but also want great value for money! 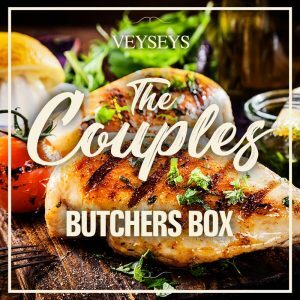 Our Local Premium Chicken Butchers box is filled with the finest locally sourced Chicken from around the South West. 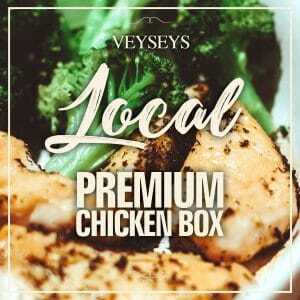 All of our Chicken is local farm assured and fully traceable. 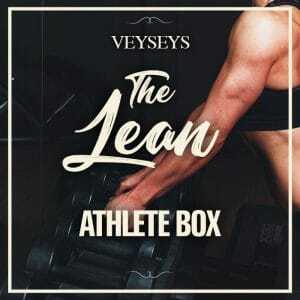 It contains: Fresh Whole Chicken (2.2kg) Fresh Chicken Thighs (850g) Fresh Chicken Drumsticks (850g) Skin on Chicken Breast (4 x 200g) Diced Chicken Breast (2 x 400g) Chicken Stir Fry (400g) All weights are approximate.